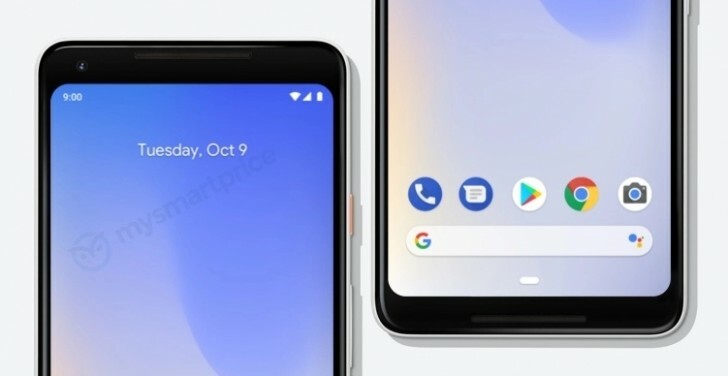 It’s almost like the upcoming Google Pixel 3 and Pixel 3 XL are competing with each other now, for the dubious title of ‘most leaked smartphone in recent years’. The 3 XL had a huge lead in that department a few weeks ago, but its smaller sibling is slowly starting to pick up the pace – and maybe it still has a chance of catching up. 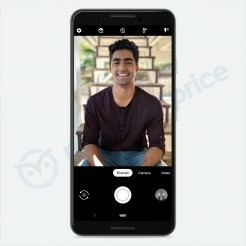 Today a trove of marketing materials regarding the Pixel 3 has been outed. Alongside the assortment of images above and below this paragraph, we even get a leaked video explainer about how to use some of the phone’s most important features. The video seems to be pulled from a Pixel Tips app that should come preinstalled on the third generation models. You’ll see it as a category in the Settings menu on the Pixel 3 and Pixel 3 XL. 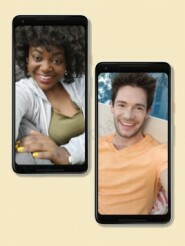 Not a lot is new here, since the OS’ new looks have debuted on previous-gen Pixels with the Android Pie update, and most of the functions depicted are baked in there too. The one exception is the new, revamped camera app. You’ll swipe to the right (or left) to switch modes, while a “More” tab holds even more modes and settings. The swiping gesture for this action is becoming more and more of a staple in camera apps by most manufacturers, and Google is the latest to jump on this train. 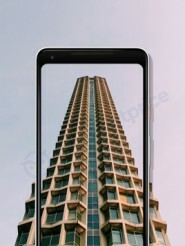 The Pixel 3 and Pixel 3 XL will become official on October 9 at simultaneous events in New York City, London, and Paris.